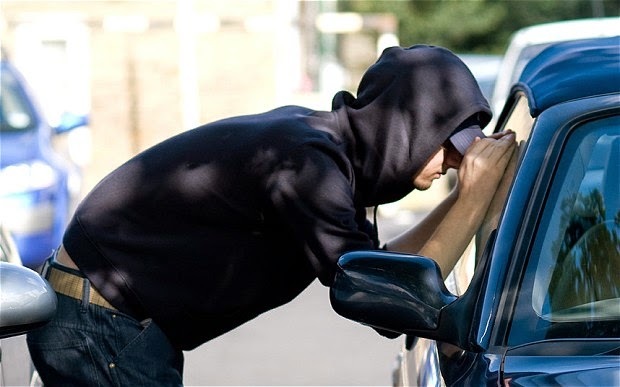 The information herein contains tips on avoiding to a minimal level, being a victim of car crime when you visit public places such as Shopping Malls or an Event Centre. Such places allow free access to all members of the public and unfortunately some miscreants who will definitely try to take advantage and commit a petty crime or two. It is therefore of utmost importance to be vigilant and avoid criminal acts to deprive you of your priced possessions. This is not to say the management of public areas have not put up effective security surveillance in place. More often than not, these places have CCTV cameras in place planted in strategic areas covering every nook and cranny of the parking lot coupled with security personnel on patrol 24 hours a day. As the management of these public areas play their part in ensuring such areas are safe for members of the public, owners of vehicles parked at their risk must also play their own part. Do not leave any belongings on display, even items of low or little monetary value. What seems worthless to you might look like gold to the car thief on the prowl. Items such as jewelry, cameras, CDs, phones can tempt a thief to smash windows, pilfer and make a run for it. Before heading to your destination, ensure all access to your vehicle are attended to. This includes but not limited to windows, doors, sunroof, car trunk or boot. Avoid to a large degree leaving jackets, coats or any form of clothing in the car as thieves might anticipate doing away with wallets, purses and credit cards. Ensure these items are with you because once a car thief breaks into a car, his first guess will be the glove box or under the seat. If all aforementioned items will be a burden when you are leaving your vehicle, take time to transfer all items into the trunk of your car preferably before heading out to a public place. 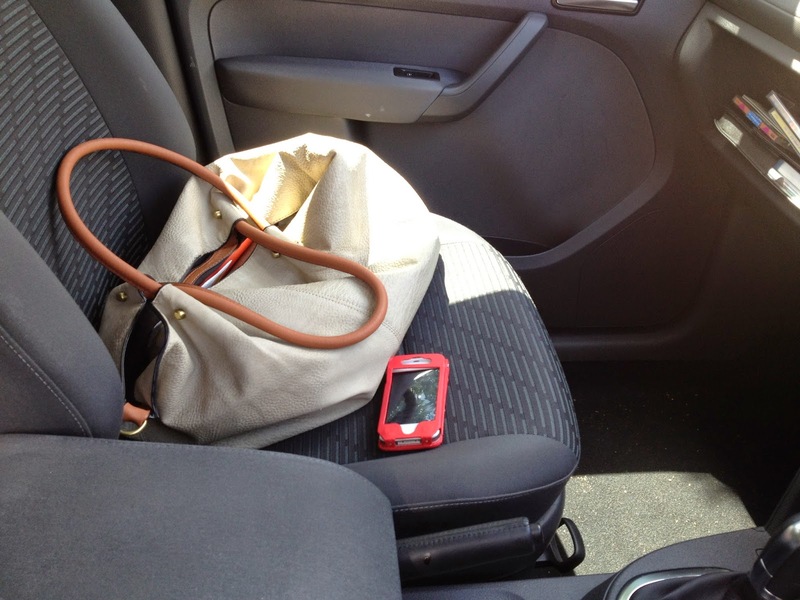 Mobile phones should never be left in cars as they attract car criminals because of its high resale value. When leaving the car, always check that the car keys are with you. You do not want to make it that easy for a car criminal. At night, avoiding parking in areas with little or no lighting. Report any unfortunate incidence to the POLICE 767 in Lagos, FRSC 122. Your car, your priced possessions belong to you and you must have worked hard to earn them. Help protect yourself and your possession from car crime.